Well hello all you lovely people! I hope everyone had a relatively easy and tweeker free week. I actually was informed by a tweeker this week that I have a hidden talent. Apparently, I am the only one who can tell the gnomes to go away. I really want to add "Gnome Whisperer" to my resume now. The contest to win an awesome free t-shirt is still going! It's easier to enter than tripping into a ditch the size of Lake Victoria! All you have to do is go vote for "Life is a Circus Run by a Platypus" to win a Peoples' Choice Award and then let me know you've done so in the comments below or on my Facebook page. 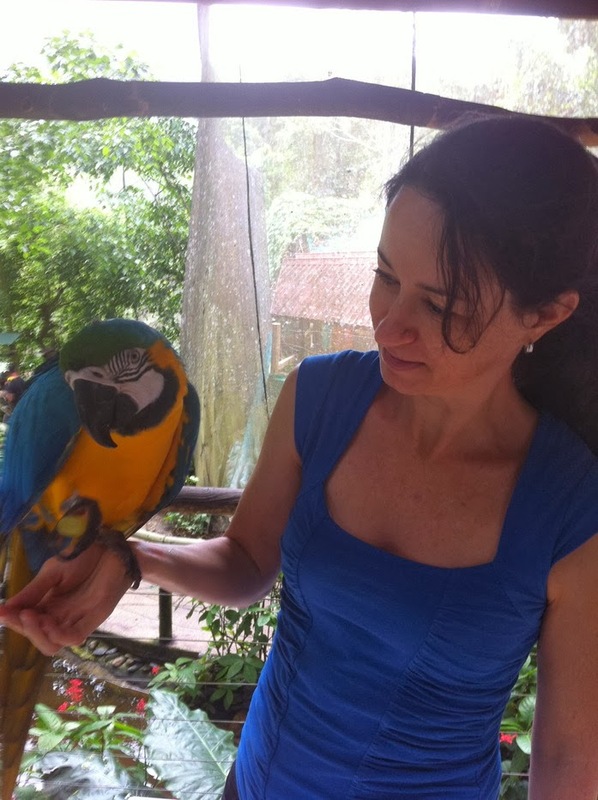 Well this week I have the pleasure of interviewing Katrina Cope, author of "Jayden and the Mysterious Mountain." It only took some minor persuasion to get her to answer my questions, nothing more than a flamethrower, I promise. Now I want a bird companion! 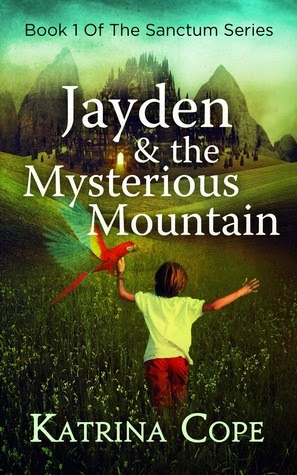 Part science fiction, part spy novel, Katrina Cope's "Jayden and the Mysterious Mountain" has the feel of a "Spy Kids" movie. Centered around a futuristic school where street kids are given a second chance, Cope creates an interesting invented environment for readers' minds to explore. The book is an easy read and great for kids around the same age as her characters (10 to 13 years old). The plot is interesting, full of little twists and turns for the characters. Also, the inventions that the author describes in her book are sure to keep a reader's imagination engaged. The thing that I most appreciated about this book, having worked with street kids for years as my day to day occupation, is that Cope does an excellent job of pointing out that even the most unlikely kids can be heroes. It is refreshing to see an author who sees value in a population that I have spent countless hours attempting to prove has potential to society at large. The only critique I have for the book is in places the dialogue feels a little less like it matches the age of the characters, but then again, this could be a difference in English dialect (I am one of those rough speaking Americans, after all). Overall this would be a fun read for any youngsters and any adults who want a little adventure. Of course, I'm sure you'd all love to hear what the author herself thinks, and so without further ado an interview with Katrina Cope. 1. What got you interested in writing? I have always been creative. I grew up in a fairly rural area and had plenty of spare time to dream, imagine and read. I started writing poems, songs (both for my own enjoyment) and long letters to pen pals overseas. Yes, I am that old (no emails). I loved creative writing at school. But I would have to say that the first real realization that I wanted to write books was when I had my first child and I knew I wanted to really start a middle grade/young adult book. When my first child was nearly one, 9/11 happened. I would have to say that was what triggered the anti-terrorism direction of the book, in a child friendly manner. For those who haven’t read the book, it is far from doom and gloom with only touching on any mention of terrorism. 2. It is obvious in this book that you have a love of Tae Kwon Do, how long have you been involved with the sport? I have been doing Tae Kwon Do for 8 years now. I have achieved my 2nd Dan in this time & hopefully reaching my 3rd within the next couple of years. My interest did start earlier though, when my first child started a kiddy version at the age of three. 3. Why did you choose street kids as your heroes? I wanted to use the street kids as unlikely hero because people are left homeless for many different reasons. It doesn’t make them dumb or useless, just unfortunate. It would also be nice to see many street kids taken off the street and given a chance like this. 4. Is there any significance behind your main character, Jayden's, name? No. It was a common name used for some boys at my kid’s school at the time of writing. I wasn’t after the unusual but something that the preteens/early teens could relate to more. 5. Do you plan on turning this book into a series? If so, will it follow the same characters, or just be centered in the same setting? The book is part of a series. It will be following the main characters then everyone will get to know them better. Book two is currently being written and hopefully out in the first half of this year. 6. If you had to choose one literary character to go skiing with, who would you go with? Tricky question. I have never been skiing, so it would have to be someone who likes to watch people face plant trees. 7. If you had to choose and actor to play Avando, the head of the mysterious high-tech school in your book, who would you choose? My husband has told me that Geoffrey Rush or Hugh Jackman would play the roll superbly. 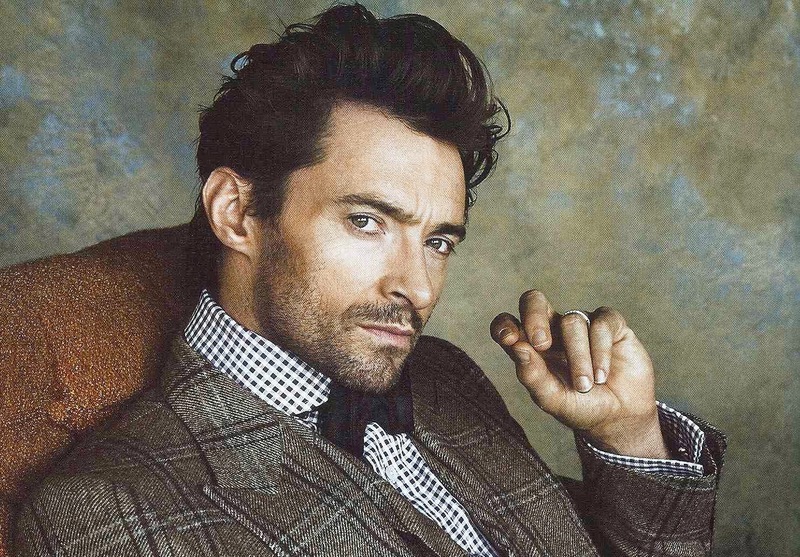 Both are great actors and would play the caring and sophisticated roll very well, although Hugh would have to be aged a couple of decades. Being Australian we are not at all bias by loving our Aussie actors. No, not at all! 8. If you had to choose between being stuck in a room listening to nothing but Miley Cyrus albums on fast-forward or fighting off a mountain lion armed with nothing but your wits and a bag of marshmallows, which would you choose? Ummm! I’m not really a twerker so I would have to go with the mountain lion and if it is not a friendly one that likes marshmallows, maybe, just maybe I could put my Tae Kwon Do skills into play. For those interested in Katrina's work, her book can be found on Amazon! As always, feel free to find me (without having to stalk me in the bushes with binoculars) on Facebook, Goodreads and Twitter!